What's got Gen Y mums feeling so anxious? How can brands address the stress of new motherhood? Becoming a parent for the first time is a joyous occasion – but it's also highly stressful. 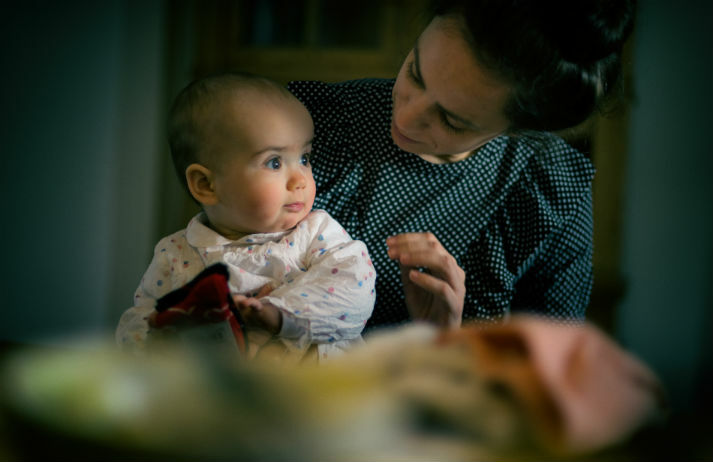 With so many conflicting sources of information at their fingertips, it's unsurprising that women often feel anxious about being a good mother. How can brands lend a helping hand at this time?